Halal is commonly used for meat, but it also applies to other food products, cosmetics, personal care products and pharmaceuticals which mustn’t be derived from non-halal sources like pork. It also applies to any other consumed and edible materials which mustn’t be harmful to human health like wines. TORONTO – The 6th edition of ‘Halal Food Fest Toronto’ billed as “North America’s largest halal food festival” will be held on July 14-15, Daily Hive reports. Over 35,000 visitors from different Canadian communities are expected to enjoy the festival at the International Center in Mississauga, Canada. 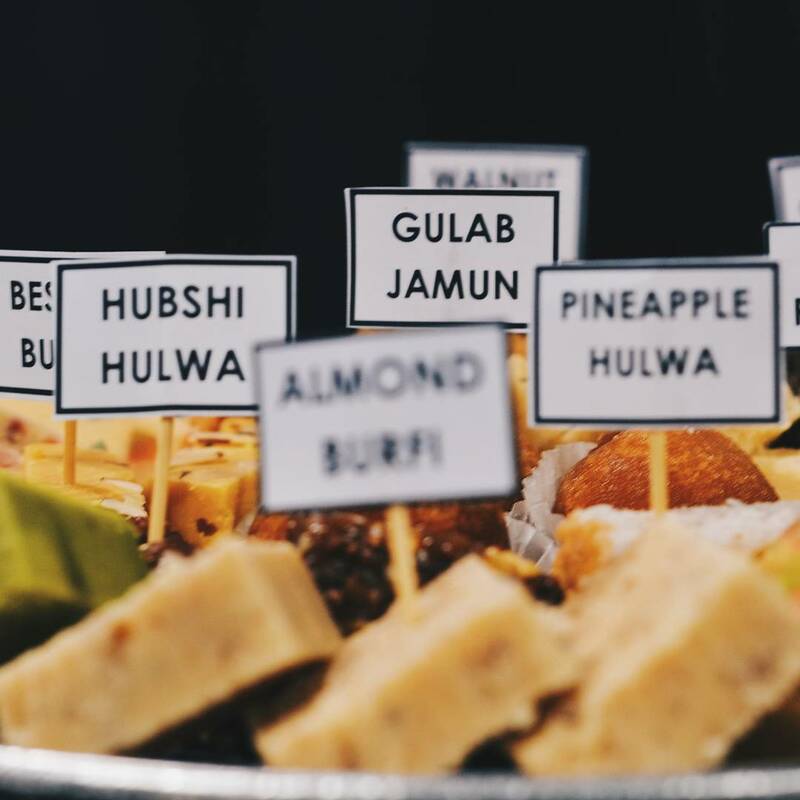 More than 200 halal restaurants, bakeries, manufacturers, specialty stores and artisan vendors will participate, offering a range of flavors and product from around the 66 Muslim countries which constitute the Islamic World. “The Muslim population in Canada is the fastest-growing religious group and the needs of this market continue to grow,” says Faizal Kagdi and Salima Jivraj, Co-Founders of Halal Food Festival Toronto. Aside from eating, look forward to a shopping bazaar, “an insightful session from Canada’s Halal Monitoring Authority (HMA) on the value and importance of halal certification,” Cake Walk, an annual cake decorating competition, children’s cooking classes, and a 14,000 square foot Kids Zone included with admission. According to the Canadian 2001 Census, Muslims represented 5.5% of the total population of Toronto. The Canadian government states that Toronto has the highest per capita immigration rate in the world. Within Canada itself, 43% of all new immigrants to Canada settle in the Greater Toronto Area adding significantly to Toronto’s population. The Canadian 2006 Census found that as much as 50% of the residents of Toronto were immigrants. Halal is an Arabic word that means “permissible.” The term is commonly used for meat, but it’s also applied to other food products, cosmetics, personal care products and pharmaceuticals which mustn’t be derived from non-halal sources like pork. Halal also applies to any other consumed and edible materials which mustn’t be harmful to human health. For example, wines, alcoholic beverages, cigarettes, E-cigs, hookah and other unhealthy things are considered non-halal. For meat to be halal certified, the animal must be slaughtered under Shari’ah guidelines.